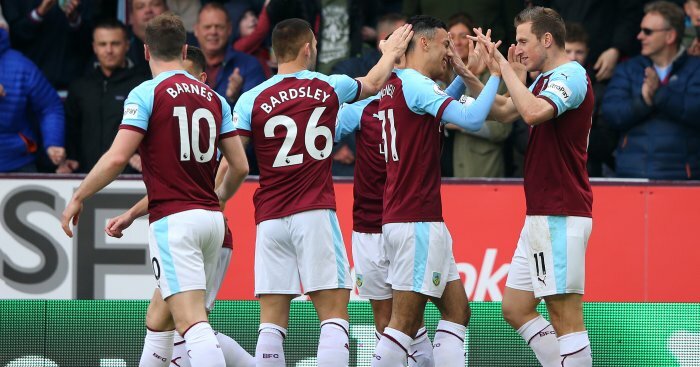 Burnley emerged from a long-awaited trip to the continent with a goalless draw against Istanbul Basaksehir as Joe Hart kept a clean sheet on his Clarets debut. Having seen off Aberdeen in the Europa League second qualifying round, Sean Dyche’s side embarked on their first overseas adventure in 51 years and ground out a stalemate in front of around 600 travelling fans at the Fatih Terim Stadium. 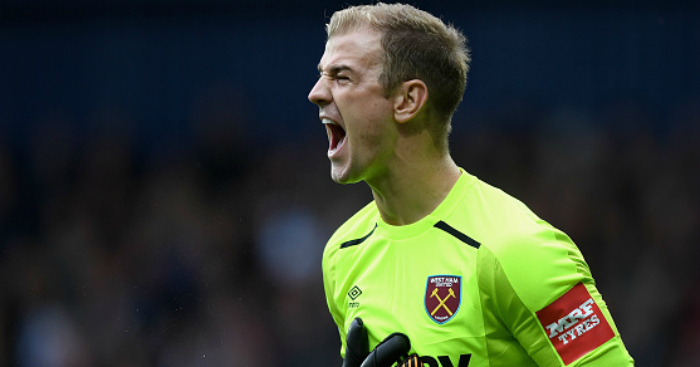 England international Hart made a couple of decent stops just 48 hours after signing from Manchester City but it was a low-quality contest that leaves the tie in the balance ahead of next week’s second leg at Turf Moor. 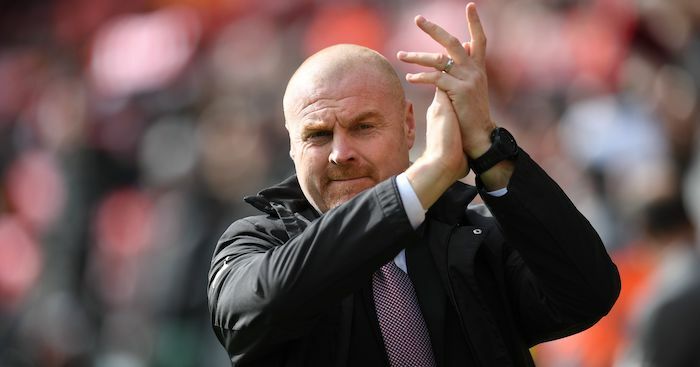 With an eye on Sunday’s Premier League opener at Southampton, Dyche made six changes from the side which edged Aberdeen, with the likes of Phil Bardsley, Charlie Taylor and Jon Walters all involved. His side were slow to find their feet in the first half, at times literally as a series of players slipped on the pitch. Basaksehir’s Eljero Elia came closer than anyone to making an early breakthrough but scuffed his shot at the crucial moment. 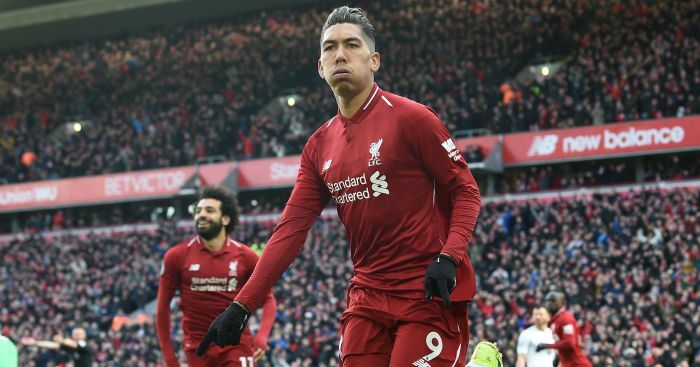 Emre, the 37-year-old former Newcastle playmaker, was directing much of the play but Burnley’s established defensive pairing of Ben Mee and James Tarkowski were letting little escape their attention as £15million signing Ben Gibson looked on from the bench. The pair also combined in the final third as the visitors made a rare foray upfield, Mee nodding down a hanging free-kick and Tarkowski hesitating over a shot he might have addressed more instinctively. Hart’s first notable save for his new club came on the half-hour, responding well after Junior Caicara evaded Taylor and aimed low at the near post. There was time for a second before the break, tipping over the crossbar after Manuel da Costa steered a corner goalwards. The stalemate continued in a scrappy start to the second period, Jeff Hendrick closed down by goalkeeper Mert Gunok when one more cutback would have given Ashley Barnes a simple shot. On the hour Basaksehir substitute Milos Jojic went close with his first touch, getting away from his man and seemingly beating Hart only to see his effort crash into the side-netting. 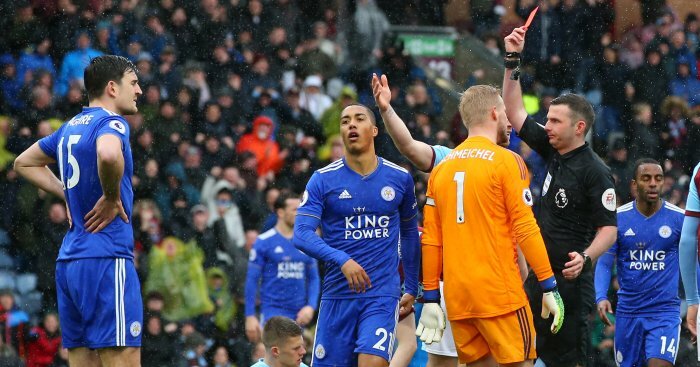 Wales striker Sam Vokes was sent on to offer another option up front but when Hart was booked for time wasting it seemed clear Dyche’s men were settling for what they had. The hosts failed to create any more havoc in the closing stages, meaning everything remains up for grabs.